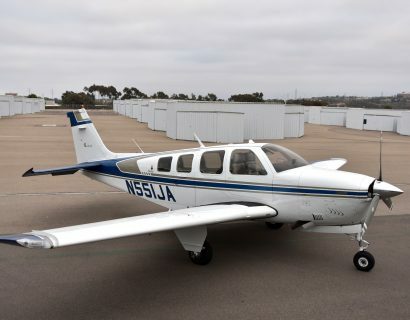 Fly Carlsbad Air Tours and enjoy aerial views of San Diego County. 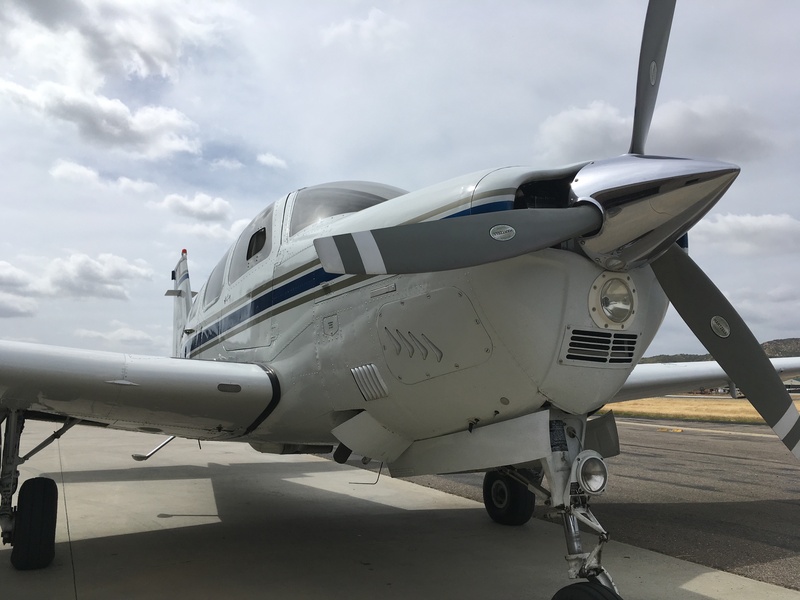 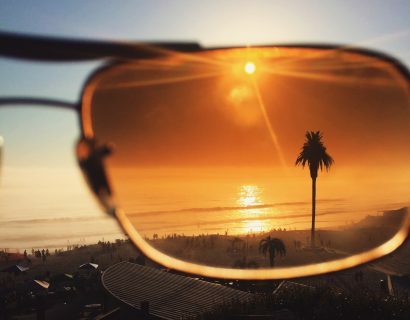 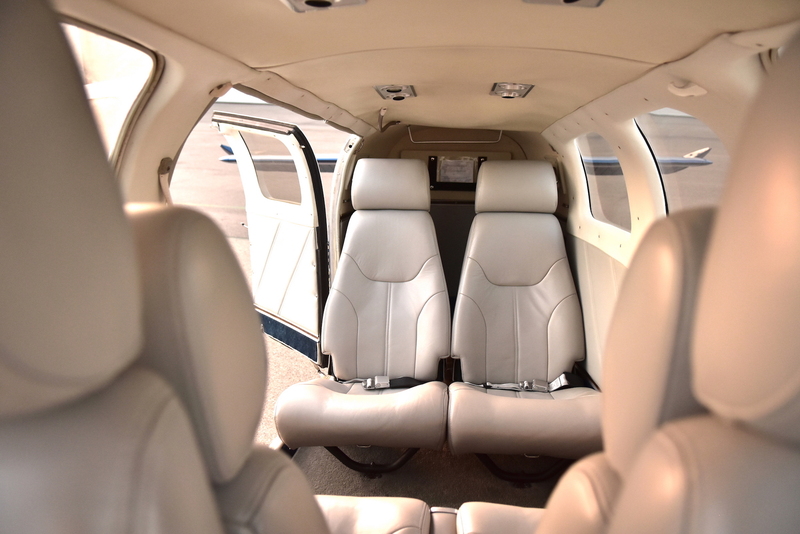 Customize your experience by selecting your flight path such as the coastline, Palomar Mountain or charming towns such as Temecula or Rancho Santa Fe. 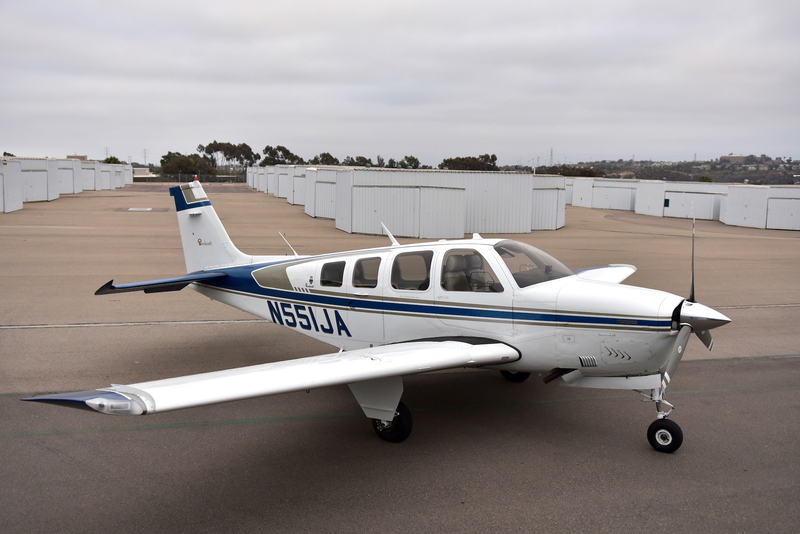 All flights depart from Atlantic Aviation at McClellan-Palomar Airport (KCRQ) in beautiful Carlsbad, California.